My name is Debs. 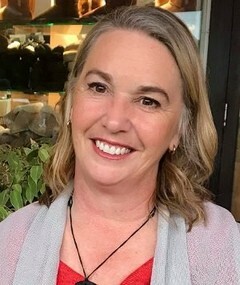 I'm nlp-counsellor and relationship counsellor in Rotorua. My focus is to help you resolve challenges and achieve your goals in personal and professional life. I will guide you in a resourceful way to integrate new learning to achieve personal and professional success that will open new possibilities. I am able to guide you through a combination of simple and effective Neuro Linguistic Programming (NLP) and other change techniques which produce significant and empowering results. 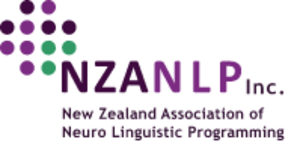 I’m a professional member of the New Zealand Association of Neuro Linguistic Programming (NZANLP).